Following last year’s sold out ‘Open to Close’ events, Skream is back, this time embarking on a huge 14-stretch of dates that will see the producer & DJ performing across various European locations. Known for his vibrant style, fusing house and techno across sets which encompass a range of genres delivered with his usual charismatic energy, Skream will once again take to some of his favourite venues. Kicking off at Glasgow’s SWG3, before further parties at London’s Village Underground, and events in an array of cities, including Barcelona, Turin, Dublin, Leeds, and Bristol – where he will end the tour on 29th December at Motion. 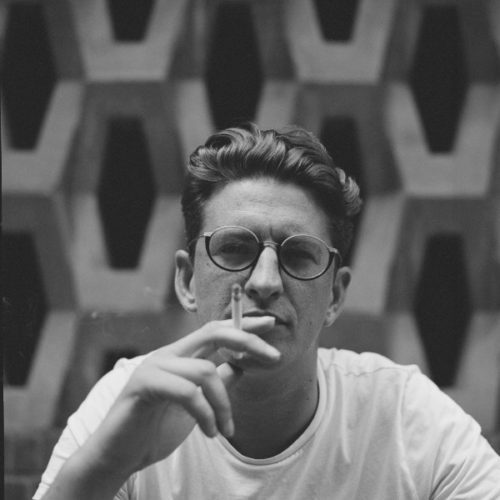 Helping shape the direction of dance music over the course of his esteemed 15 year career, Skream has become one of dance music’s most respected names. At the forefront of electronic music, since he was 16 years old, he has since headlined festivals worldwide, produced Number #1 records, and releasing underground classics that have aided the musical spectrum of his Open To Close tours. Founder of his own ‘Of Unsound Mind’ label, a home for varied colourful and melodic productions, Skream has also recently been performing alongside NYC house legend Dennis Ferrer as part of their ‘Local Heroes’ project, culminating in a huge b2b Boiler Room set that highlighted the constant progression and genre-crossing quality that Skream possesses.